Green energy panel - It takes three times the amount energy to start a piece of equipment than it requires to run. Then when the motor turns off all the electricity in your lines trickles down to the ground and is wasted. Just imagine your Air Conditioner reaching into your budget and throwing money on the ground because that's what happens to the electricity it demanded once the motor relaxes. These demanding machines also have high maintenance and repair costs, and often need to be replaced at the most inconvenient times because the motor is taxed by constant surges of energy to start. 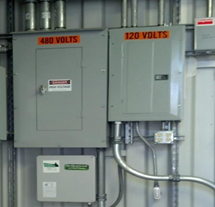 Green Energy Panels are designed to reduce power surges that put strain, wear and tear on electrical equipment. As an added bonus, you will see a significant reduction on energy bills because you will not have to purchase as much electricity to run your operation. The GEP unit self-charges and supplies the surge necessary to get the motor started. Contact us and let us show you how you can cust maintenance and operational cost with the same solution and not spend a penny more than you have budgeted for. The question at this point is not if you need GEP capacitors, but how many and how to obtain this technology for your company. 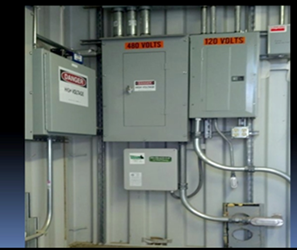 Begin by doing a physical survey of all the electrical service panels and equipment for size and number of panels. Once the appropriate size GEP is determined and purchased, a Licensed Electrician will install the box near the providing electrical panel. (NEMA). The electrician will wire the GEP panel into the service panel by using Service Breaker Switches. 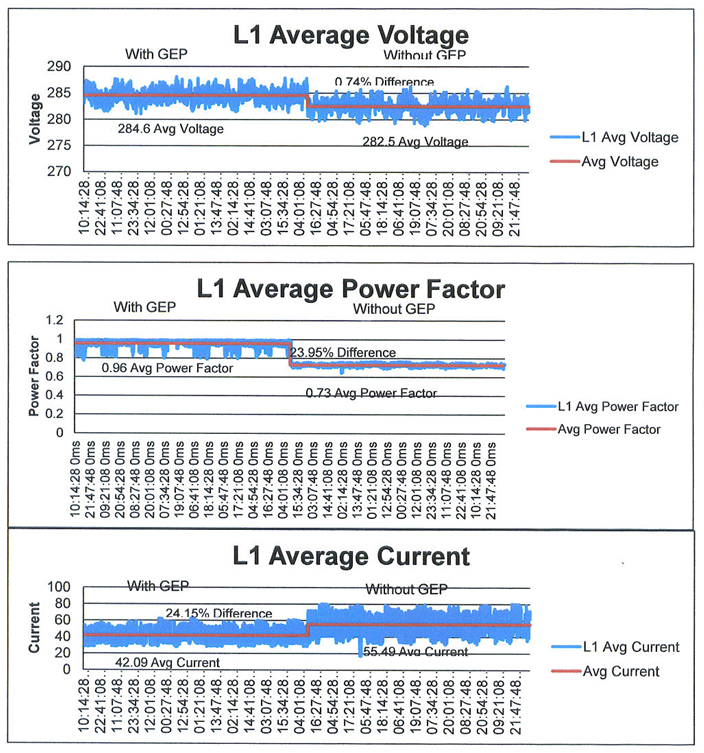 The GEP is NOT a parasite to the Electrical Panel it actually puts energy back into the system. Your savings begin the day your panel is installed.